Rapid advancements have altered our world in unimaginable ways. 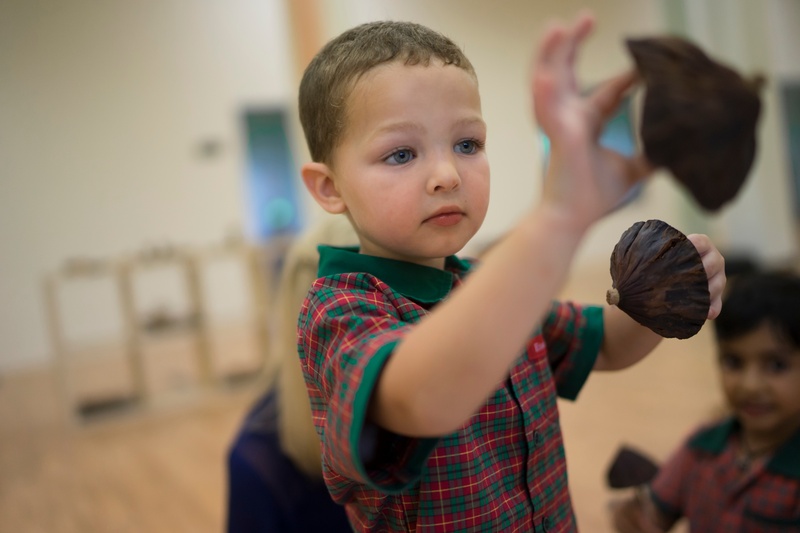 How can we ensure our preschool children are prepared for the future? EtonHouse education focuses on three key pillars. This includes numeracy, literacy, scientific thinking and key concepts they need to move on to primary school and further education. However, we need to look beyond knowledge. To be successful in the next century, knowledge alone is not sufficient. It is essential for parents to focus on your child’s skills and dispositions. Our children also need to develop skills to be successful both as an individual and in a group. This can be through project work in schools where children engage in skills such as research and learning how to find information in multiple contexts, from books to possibly interviewing others to using information technology. Skills also include children knowing how to represent their findings and share their thoughts and ideas to others using multiple mediums and different tools. and writing and working with numbers help us in our everyday life. We want children to cross the threshold to preschool every day excited about coming to school, with a very strong enthusiasm to engage in their projects and to connect with learning that took place the day before. Research shows that if children have a love for learning at a very young age, they will move on to be successful in their higher education and in their workplace in future! And above all else, there has to be a very strong level of trust and care between adults and children. Our children should feel very safe and have a strong sense of security that allows them to go ahead to take risks and to explore beyond what they already know and develop new discoveries. Only then will they experience deep happiness and joy in everything that they do! Have a chat with our educators to learn more about our philosophy. Lisa is a mentor Principal at EtonHouse and has led many schools from inception to success. She motivates and guides school leaders across all EtonHouse schools to tackle challenges, follow best practice, innovate, create and effectively engage with families and staff. 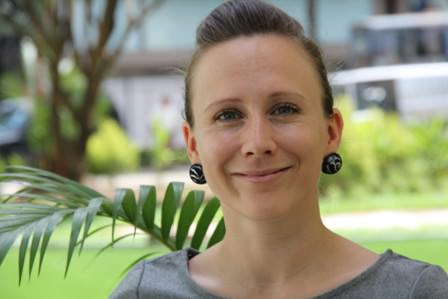 She also leads the EtonHouse campus in Sentosa and has pioneered the innovative ‘The Island is my Garden’ project that incorporates nature education and community engagement in a beautiful manner.